Ed Davis is the WV-native author of the novels I Was So Much Older Then and The Measure of Everything. 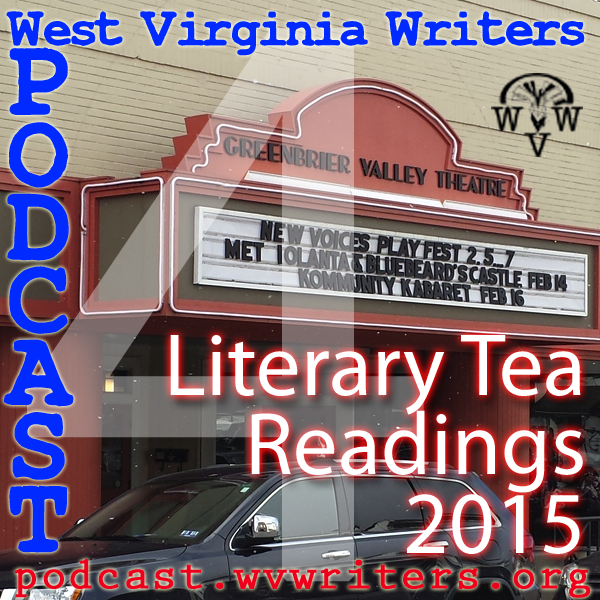 His third novel, The Psalms of Israel Jones was recently published by WV University Press. It tells the story of a legendary hard-living, hard-lovin', hard-drinkin', and hard-druggin' rockstar who, in his later years, develops something of a cult following. Literally. His son Thom, a conservative minister with some possible moral issues of his own, is called on to the tour by a mysterious phone call and finds himself once again thrust into his estranged father's chaotic world of tour busses, dive-bar shows, and... snake-handlers? 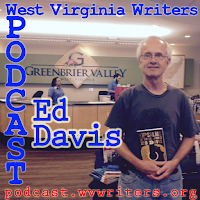 In this episode, host Eric Fritzius sits down with Davis for an interview about the novel, as recorded during the Lewisburg Literary Festival on August 8, 2015. The Seward Whale Strike Tragedy, they called it. Twenty-five people dead. The worst accident in Alaska’s tourism history since Will Rogers’ plane went down in ‘35. Only one man left alive knows the truth of what really happened — the man everyone agrees caused the tragedy to start with. And if there’s one thing he’s sure of, the thing they hit that day was no whale. Presented here is his testimony, as transcribed for an interview with Paranorm Violations Magazine. 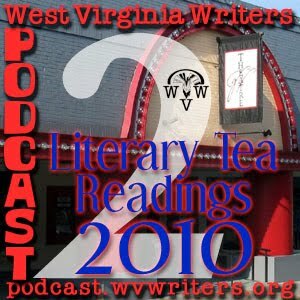 This podcast adapts the short story “The Ones that Aren’t Crows” found in the collection A Consternation of Monsters. 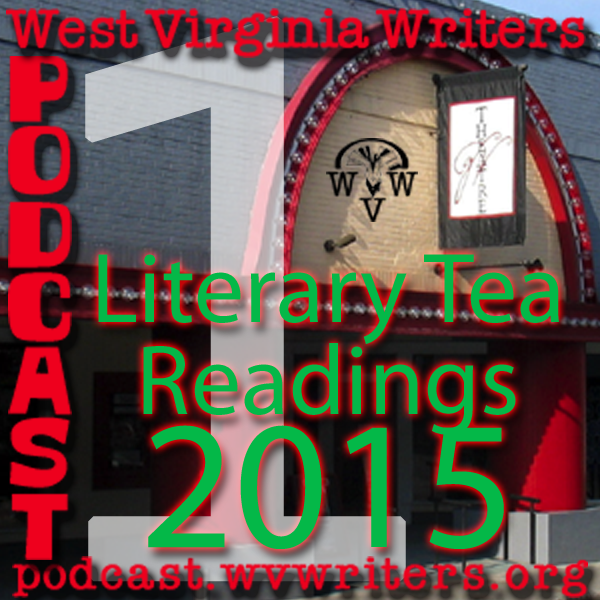 To help promote our annual writing contest, this year's Literary Tea readings featured winners from the 2014 WVW Annual Writing Contest. 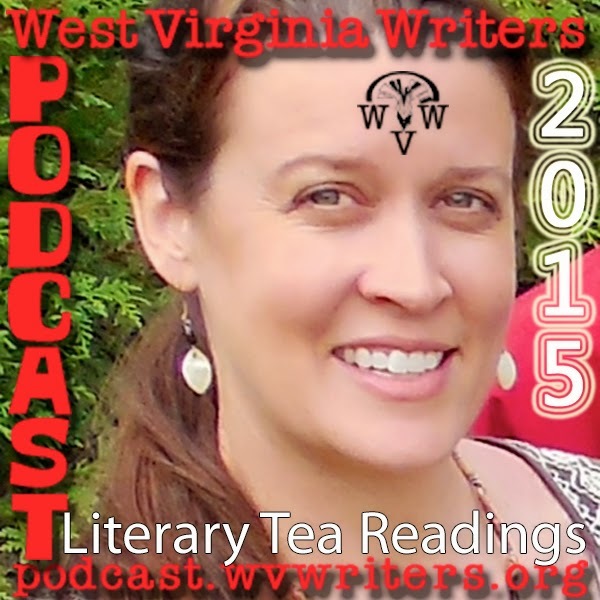 The featured reader for this Tea is Janet Lilly, who won third place in the Writers Wall competition at the 2014 WV Writers Summer Conference. 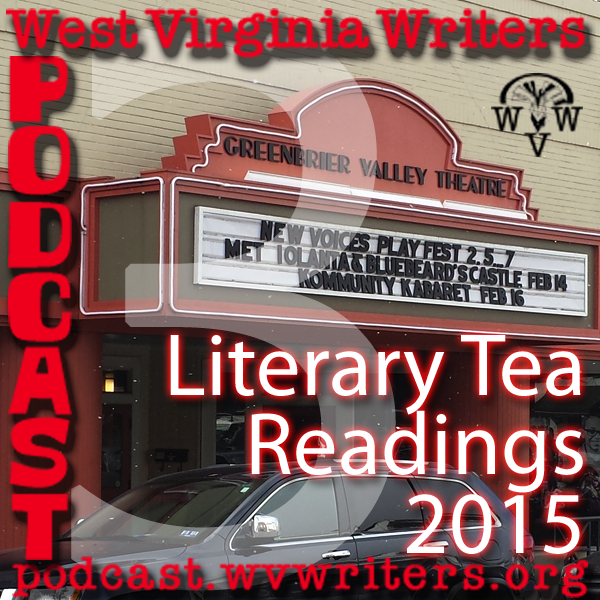 This recorded live reading comes from the October 6, 2014 Literary Tea session at the Greenbrier Valley Theatre in Lewisburg.